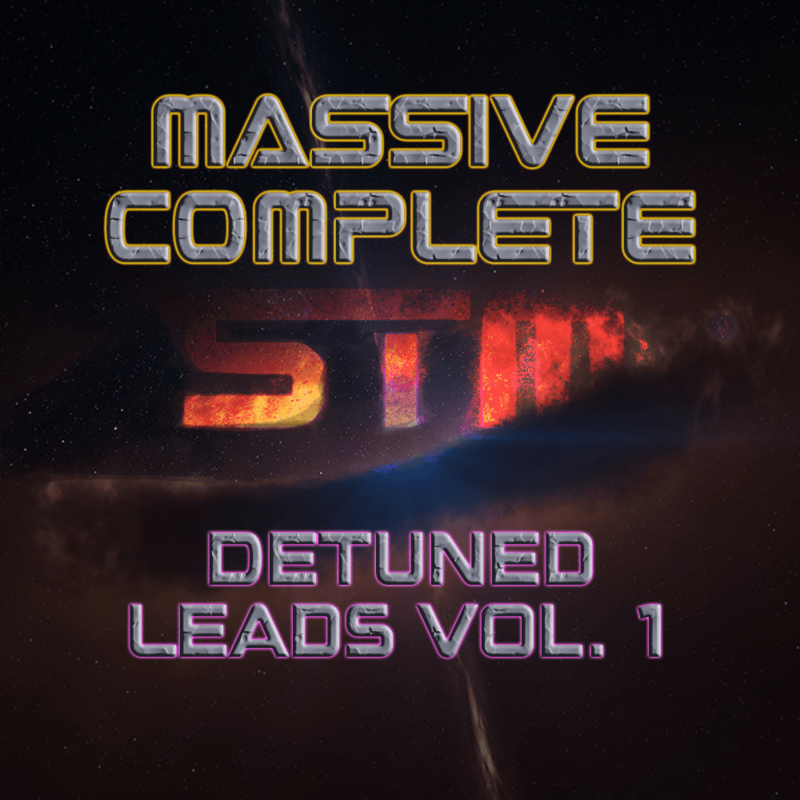 Massive Complete: Detuned Leads Vol. 1 features the impressively wide lead sounds commonly employed in genres ranging from big room house to hardstyle. Massive Complete: Detuned Leads Vol. 1 puts the sounds of festival anthems directly into your hands from the studios of professional sound engineers. Designed for one of the most reliable and highly-favored VSTs in electronic music production, this pack grants you a much needed piece of the puzzle for constructing a massive party tune.